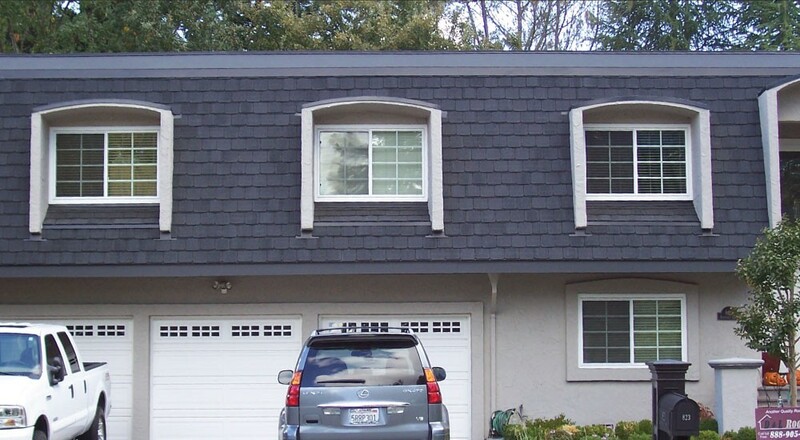 D&L Roofing has the experience that comes with over 30 years of commitment to the roofing industry. Our skills have been fine-tuned on the rooftops of large commercial buildings, single-family homes, and everything in between. 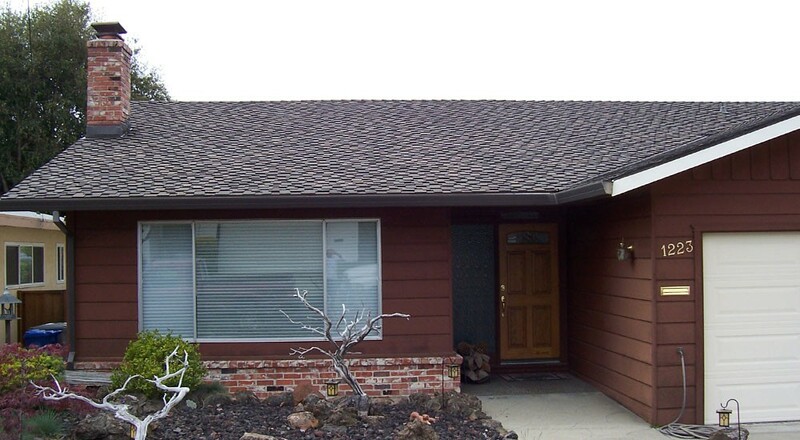 D&L Roofing Company is licensed (# 408840) and fully insured. 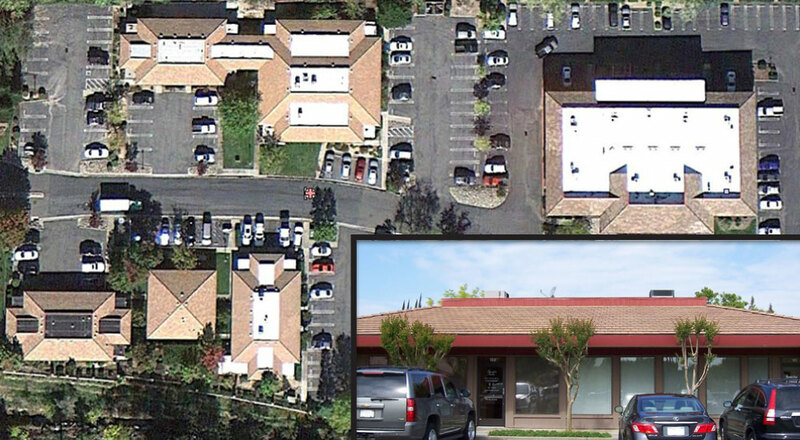 Do you have a roofing emergency in the Bay Area or Sacramento? Contact us at any time, and we can repair your roof to prevent continued damage. 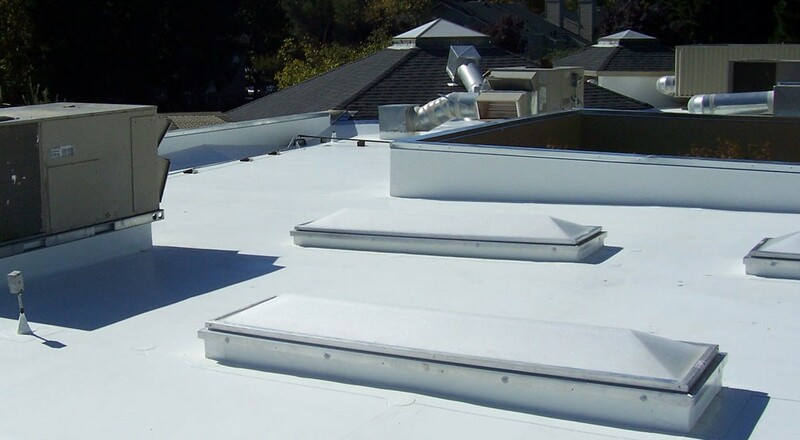 Roofing Installation, Maintenance, and repair of Commercial, Industrial and Residential Roofing and Waterproofing Systems. 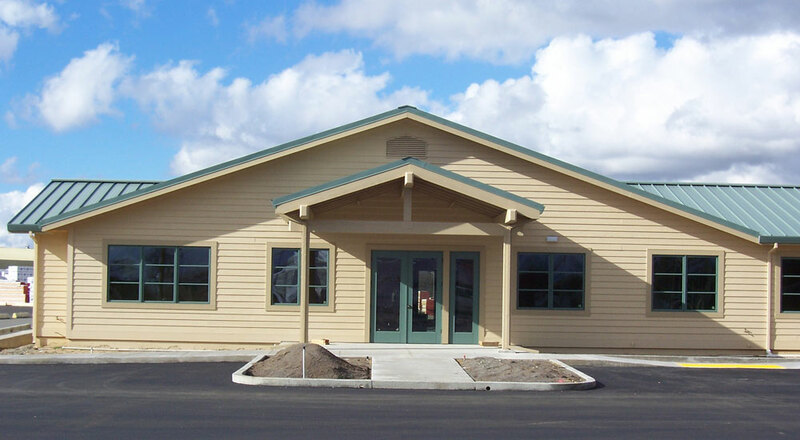 Some of these include: Metal Roofing, Low Slope Roofing & more!